His sophomoric 2015 LP "Insides" released by Ghostly International was inspired by an eclectic mixture of house, kraut, ambient and techno, and showed a further development of his unique take on dance floor music. The past few years have seen him play all over the world, from Mexico's beaches to Tokyo and regularly at some of Europe's most revered club spaces. 2015 saw him set up his own label "Cin Cin" releasing split EPs from established names and newcomers alike, with a diverse musical policy that reflects the DJ/producer's open minded and inquisitive approach. 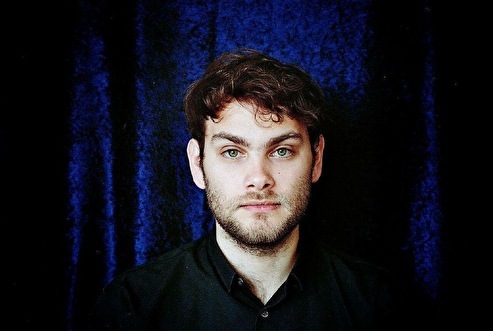 Mike Greene aka Fort Romeau, woonachtig in Londen, is een jonge producer met een voorliefde Chicago house. Vanuit deze voorliefde is het album 'Insides' ontstaan dat uitgebracht is op het label Ghostly International.